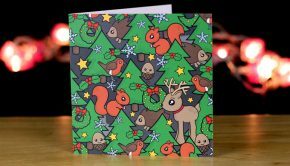 Get your gifts in time for Christmas – plus Xmas gift ideas! 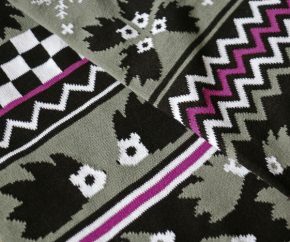 New knitted winter scarf – with a cute but subtle hedgehog design! Vegetarian (and vegan!) 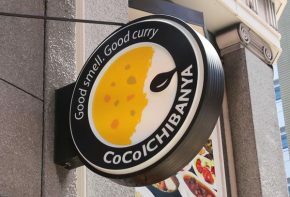 curry at Coco Curry in Japan – what it’s like and where to find it. 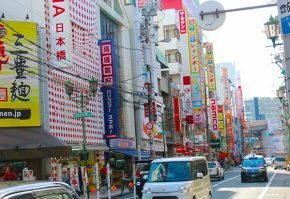 Exploring Amemura, an alternative area in Osaka with vintage clothing stores and a retro pinball arcade! Kawaii + Hawaiian = Kawaiian! 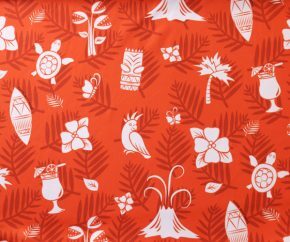 New skater dresses with a cute Hawaiian tiki party design. Spooky but cute clothes to wear for Halloween season. 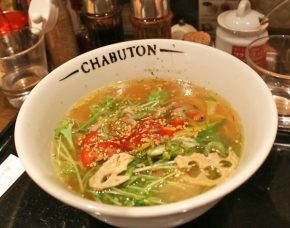 Chabuton is a small chain of vegetarian-friendly ramen restaurants in Japan with branches in Tokyo, Kyoto and Osaka. 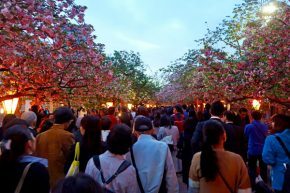 Only open for one week a year: extra special cherry blossom festival at the Osaka Mint. 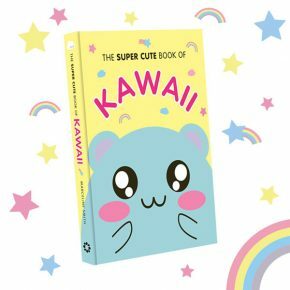 The Super Cute Book of Kawaii: I’m going to be in a book! 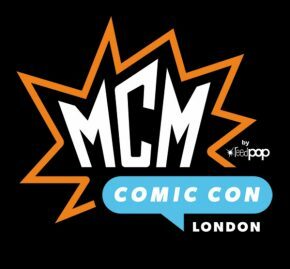 I’m going to be in a book! 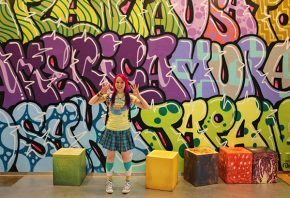 It’s all about how to live a sparkly, rainbow, kawaii lifestyle. 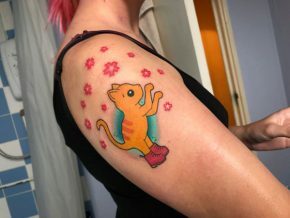 I Designed a Cute Cat Tattoo! 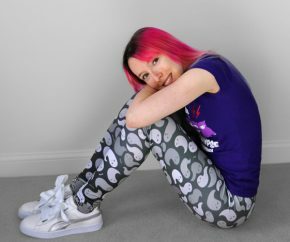 I was absolutely honoured to design a tattoo for Paige, a long-time customer and supporter of Cakes with Faces. Puns are awesome! 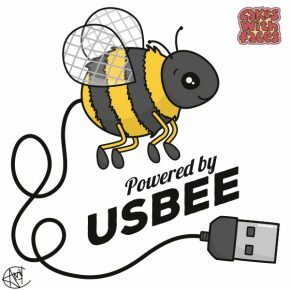 A cute bumblebee drawing, just for fun. 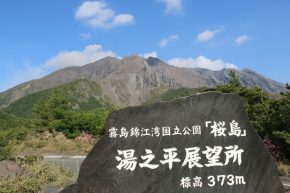 Kagoshima & Sakurajima: Exploring an Active Volcano! Video from Sakurajima, an active volcano in Kyushu, Japan! Perfect day trip from Fukuoka. 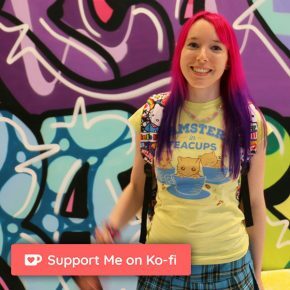 Some people have been asking if I have a Patreon – so here’s how you can support Cakes with Faces if you like my artwork and videos. 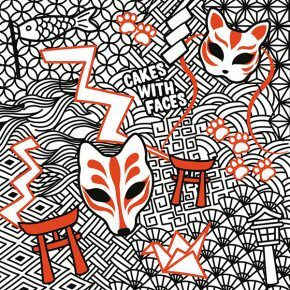 Pattern inspired by Japanese inari shrines, with kitsune fox statues and red tori gates. 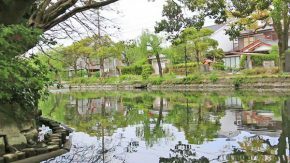 Day trip from Fukuoka to Dazaifu and Yanagawa, exploring Japanese shrines and a relaxing punting boat trip. 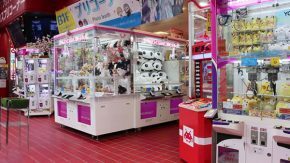 Akiba Catcher: UFO Catcher Challenge! Trying out Akiba Catcher, a website where you can play real Japanese UFO catchers online. 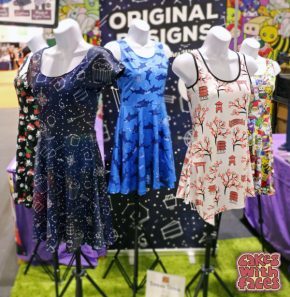 Original skater dresses from Cakes with Faces – all available in UK size 6 to 20. 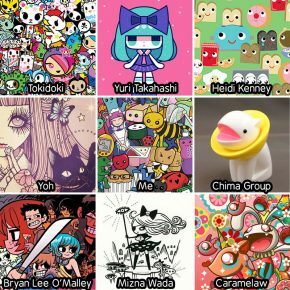 My favourite graphic artists and inspiration – all cute and colourful! And why I’ve come to believe lowbrow art and design is a lot more valuable than it’s given credit for.